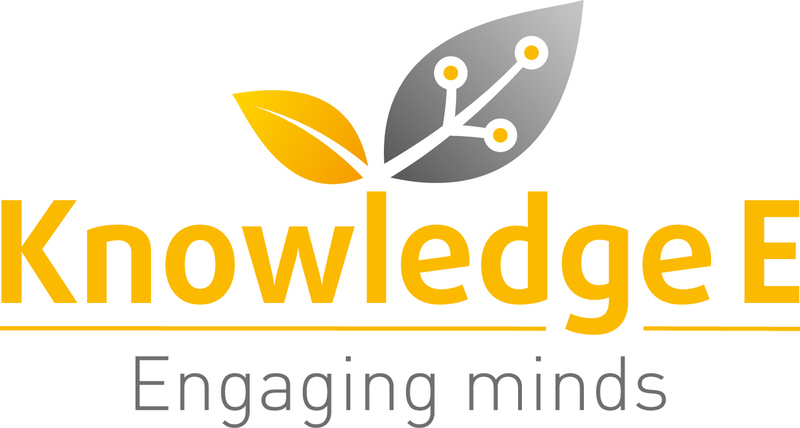 With more than 12 years experience of working in the industry on both the publisher and agency front, Kamran founded Knowledge E with the aim of providing a unique, professional and high quality service to the information professionals in the region. Working closely with some of the top consortia, libraries, ministries, hospitals and corporations within research and education in the region, he has experienced the birth and growth of many digital libraries, and driven by his interest in learning societies, he has initiated and participated in the completion of various special development projects. Kamran holds a BSc in Engineering, also an MSc in Marketing with a thesis on Open Access publishing business models, and is currently an MBA candidate with the University of Manchester. He lives in Dubai with his wife and two sons.